Brazilian drinks group, Ambev, has raised its stake in Sao Luis-based brewer, Cervejaria Astra Unidade Equatorial, from 73.13% to 93.61%. 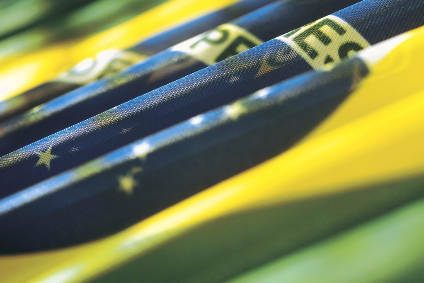 The group acquired the additional shares from the Ceara-based food group, J. Macedo, for R$104m. 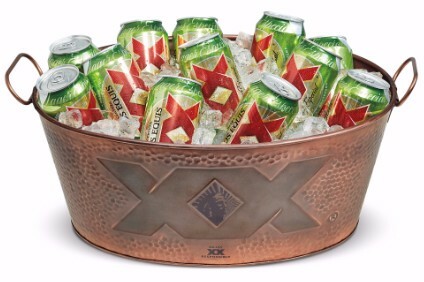 Meanwhile, Ambev remains embroiled in the controversy over its merger with the Argentinean brewing group, Quinsa, which has been challenged by Heineken. The Dutch group is already a minority shareholder in Quinsa and believes that it should have been given first refusal on increasing its stake. 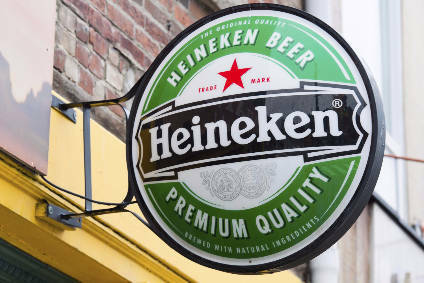 Heineken said on Friday that it would be prepared to buy 36% of the Argentine company if the deal with Ambev does not go through.